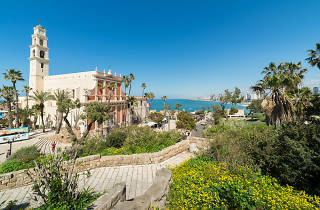 The Crown Jewel of Jaffa's Old City. 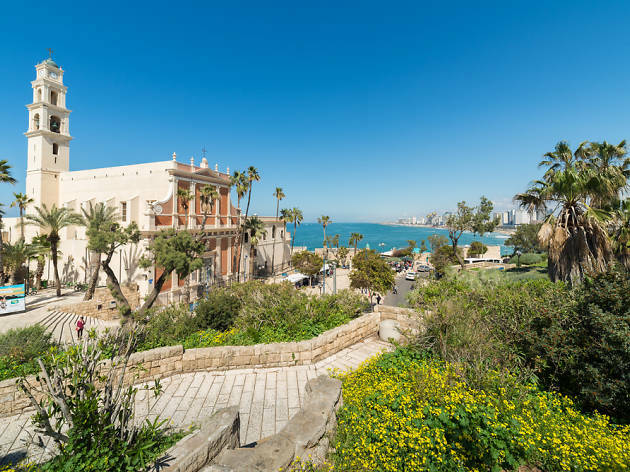 In the heart of Jaffa's Old City, this church is dedicated to Saint Peter's raising Tabitha from the dead, which is reported to have occurred in Jaffa. With roots from the 16th Century, the 19th Century building features an impressive vaulted ceiling, stained glass windows, and marble walls.